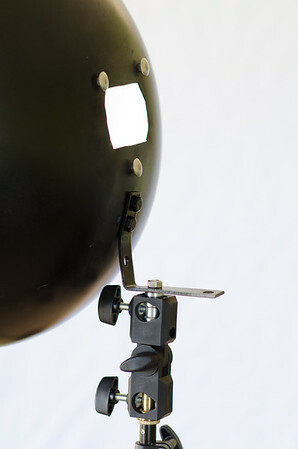 I got the idea for this beauty dish from Todd Owyong over at ishootshows.com. It seemed like a fun project so I decided to give it a go. I won’t cover the how to since he does a great job with it, but I will say this; it definitely isn’t a simple build that anyone can do. You’ll need a few power tools. Since I have a drill press I was able to easily drill the holes for the reflector, but if you don’t have one, it’ll be a bit more difficult I think (you need slow RPMs for drilling through metal). You will need a Dremel to cut the hole out. I tried using my drill press, pliers, and a hack saw and couldn’t do it… I’ve been wanting a Dremel for a while now, so I bought one for $40. I wanted to do this on a whim so I tried to find all the materials locally, which was pretty difficult. 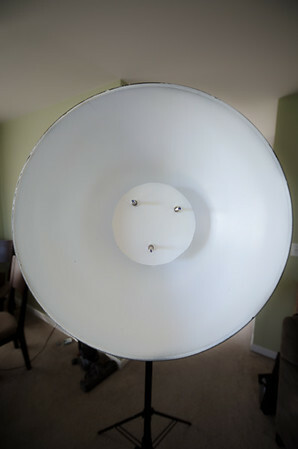 I ended up with a 16″ steel mixing bowl and could not find a 6″ reflector, so I made my own out of some sheet metal. As for the connection to the light stand, I just bought a cheap L bracket and bent it. After having built one, I’ve already got some ideas for version 2.0! 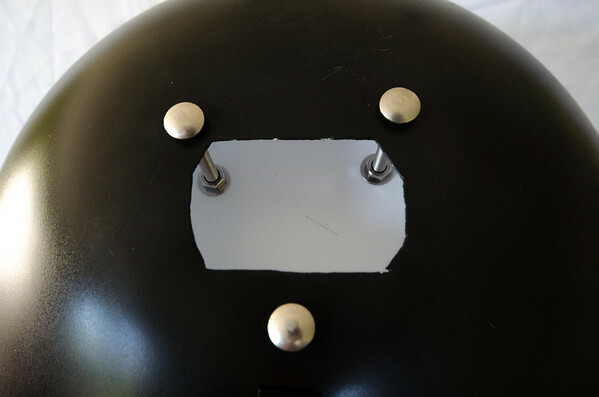 I’m going to buy a larger mixing bowl and a 8″ pizza tray for the reflector and try to be a little more careful when I cut out the holes and spray paint it so it’ll look nicer. If you decide to try it out, let me know how it goes! Good luck. 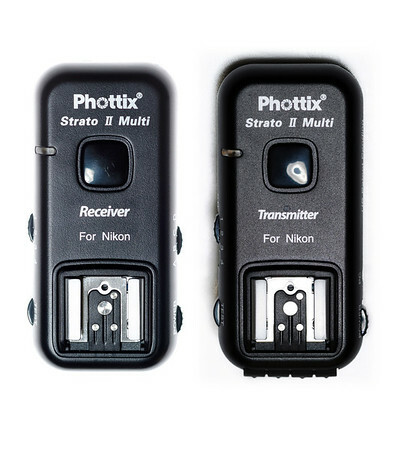 After having and using the Yongnuo RF-603N’s extensively for about 7 months, I’ve decided that I need a better Radio Trigger, or maybe I should say, a more featured radio trigger. Enter Phottix’s Strato II Multi radio triggers. Description: I might be biased on this review. DFH is one of my favorite breweries. 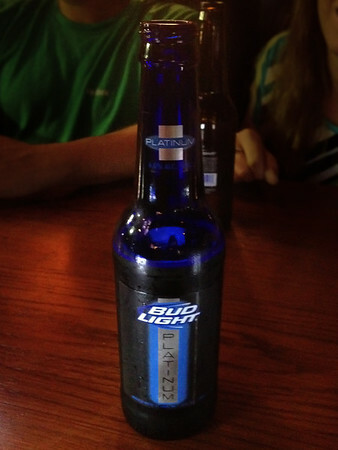 I like almost every beer they make. This is no exception. It is light and refreshing with a slight spiciness and citrus smell… At 7% it’s deceptively strong. Would I recommend it? Yes, definitely. In fact, if you see two, buy both and give one to me! Would I get it again? Definitely. Location: Based out of North Carolina. 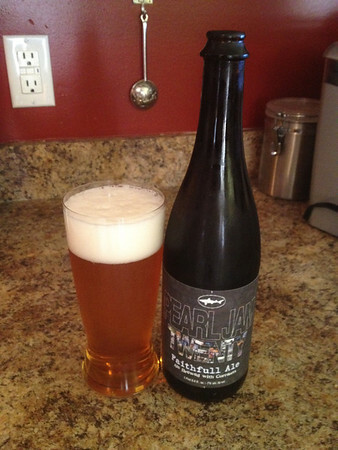 Description: We went to the Outer Banks for vacation this year and I’m always up for trying new beers. If you come across this one definitely pick up a six pack, or better yet if you can mix and match drop at least one in. Its strong for a Milk stout. Has a bitter kinda spicy taste to it. 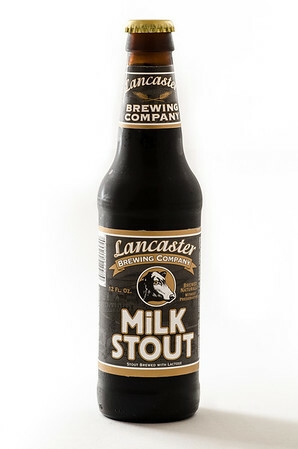 Compared to the Lancaster Milk Stout, this one is the complete opposite. Would I get it again? Yes. Would I recommend it? Yes. I would suggest pairing this with some strongly flavored food. Description: Had this one when we went out to CA last year on vacation. When I saw that they had it here in DE, I definitely had to get some. 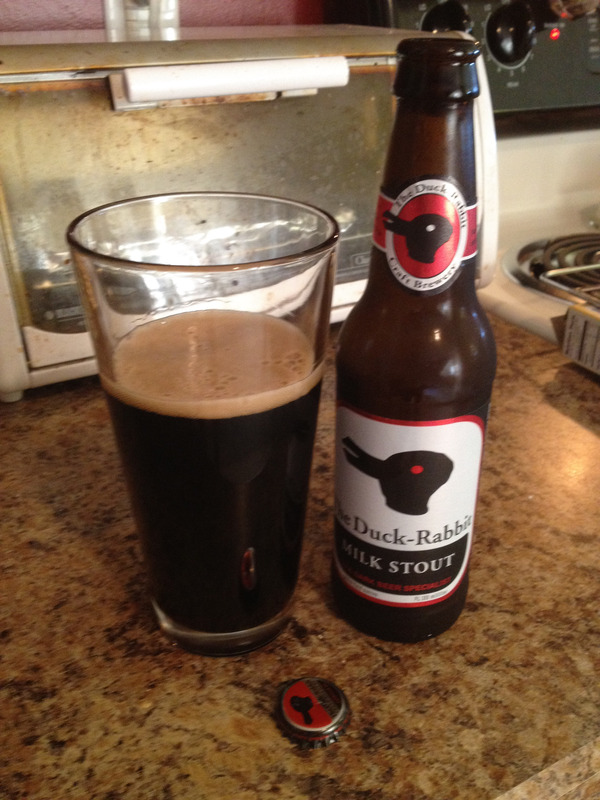 Its got a different taste then your average ale that is definitely worth a spot on the regular rotation. Would I get it again? : Yes. Would I recommend it? : Yes. 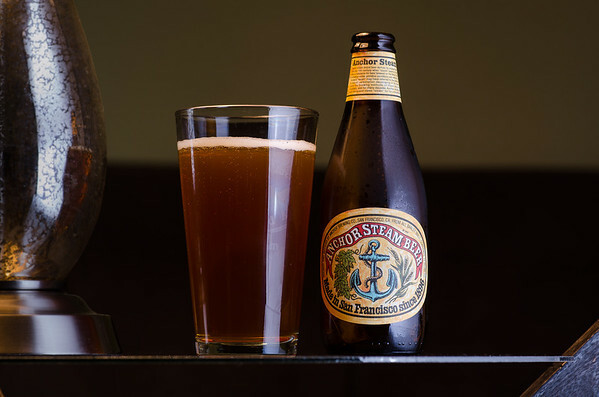 As always, if you’ve had this beer, please feel free to comment with your opinion of it. Would I get this again? No. If someone gives me another, I’ll try to restrain myself from smacking them. Would I recommend this? No.